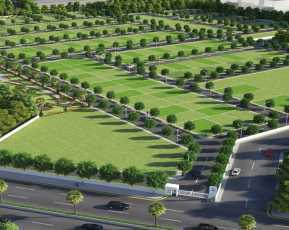 Villa Plots Size : 600 - 3000 Square feet. 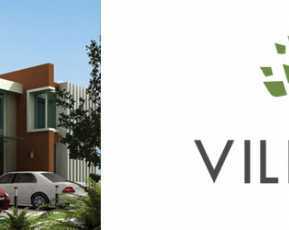 Options for cutomized villa - Design & Constuction. 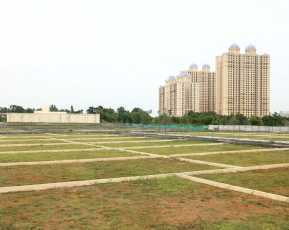 Modern Civic Infrastructure for individual Plots. Proffesional Cricket Pitch and Ground. 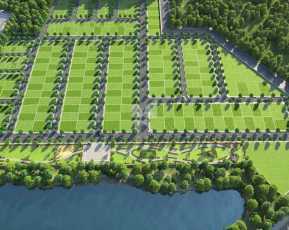 9- hole Golf Course and 250 mtr Driving Range.